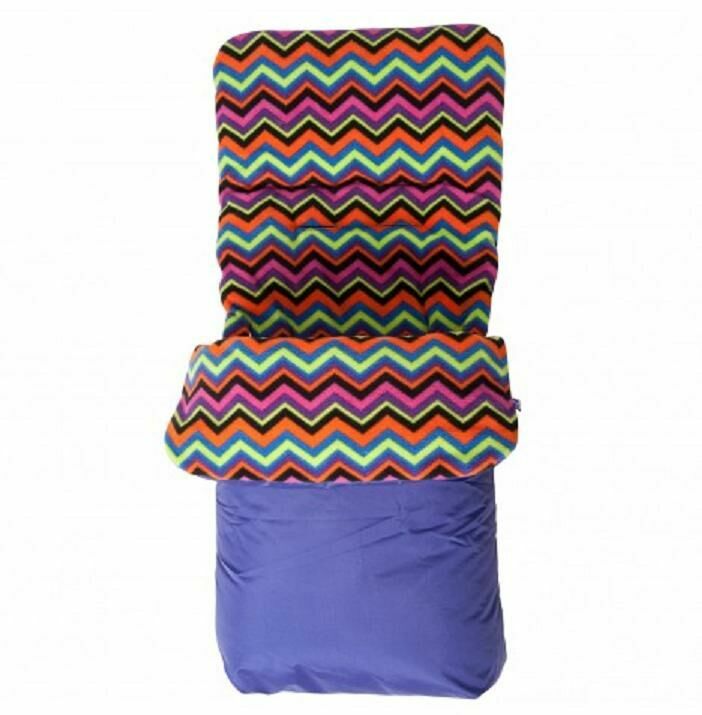 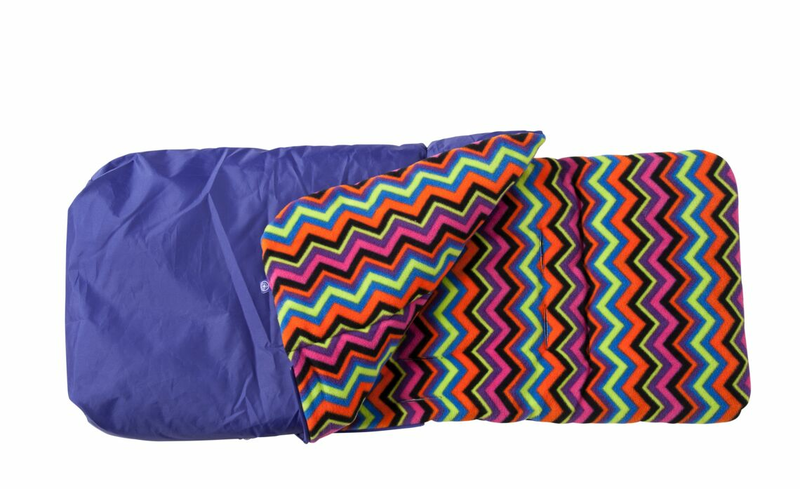 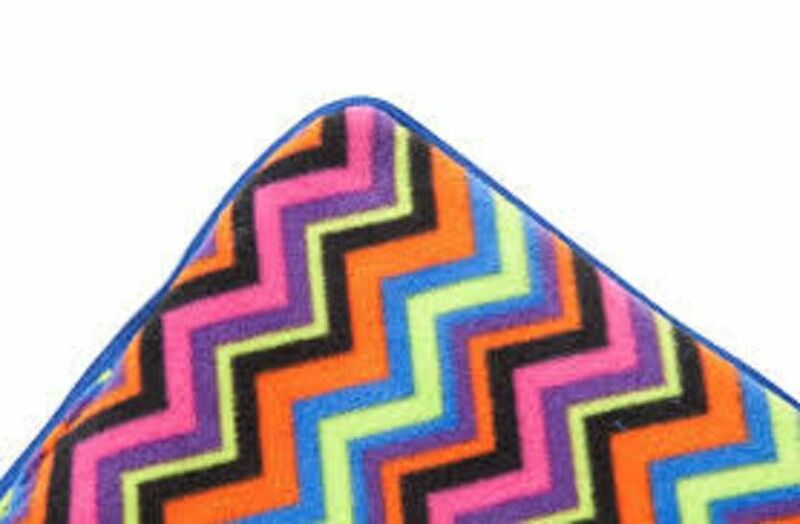 Keep your little one cosy and warm in all weathers with the Red Kite Cosytoe Footmuff designed with purple aztec print. 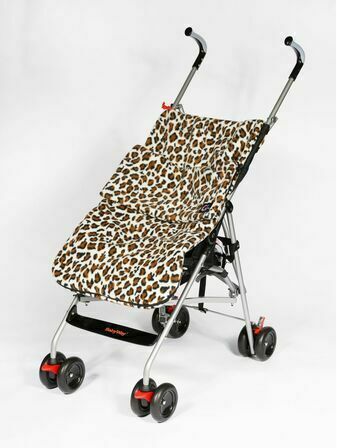 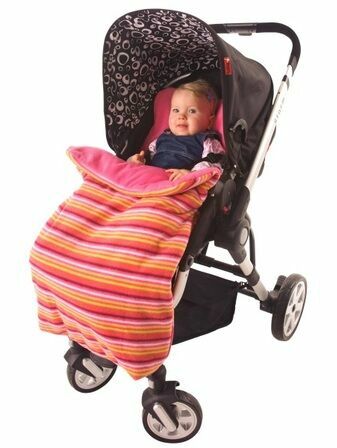 Crafted with a thick, padded fleece, the footmuff is ideal for using in all pushchairs and strollers and won't slip. 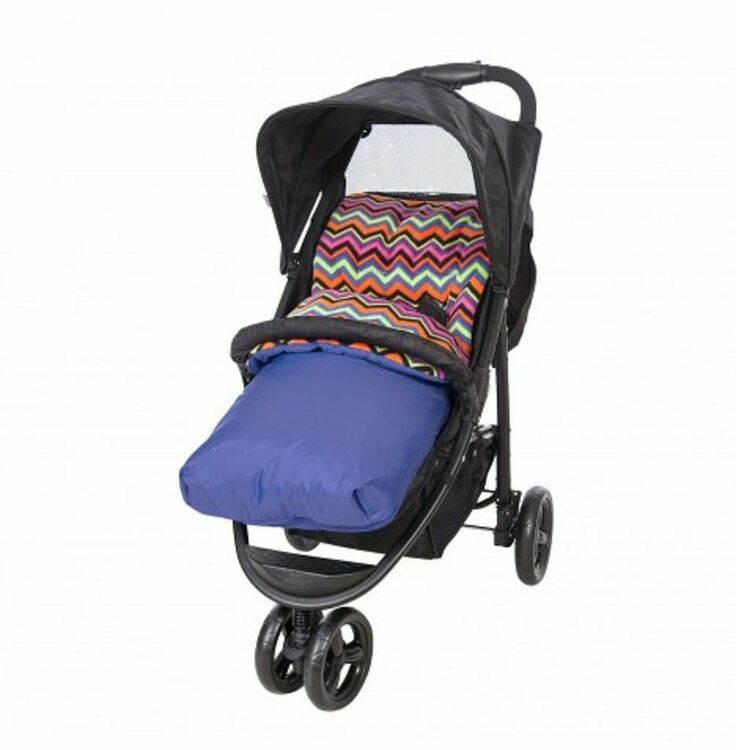 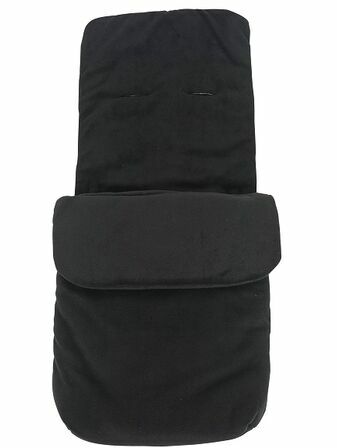 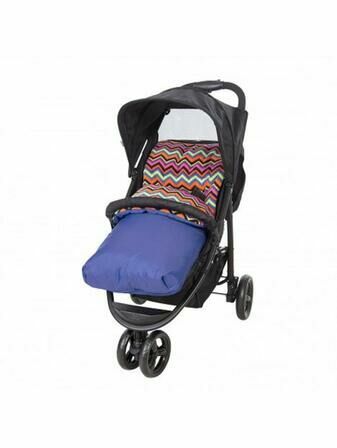 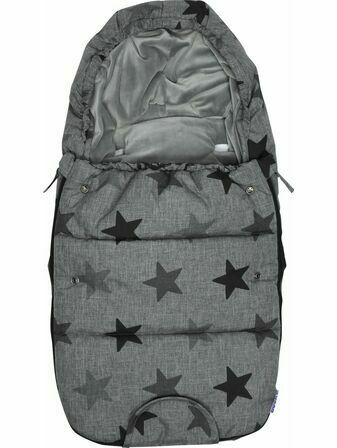 The footmuff also features a zip off liner which allows it to be used as a seat pad on warmer days and all year round. 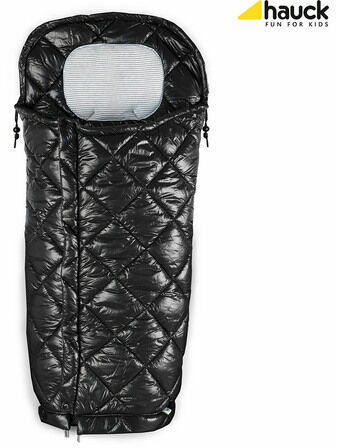 Came in brilliant time from ordering, just as it said brilliant value for money. 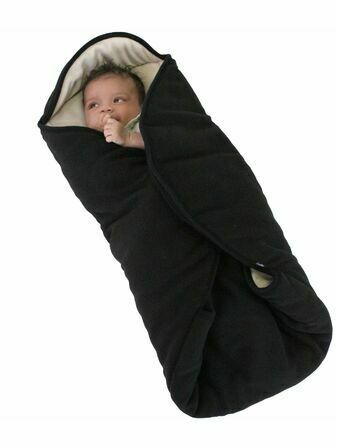 The product is as described and will recommend to a friend. 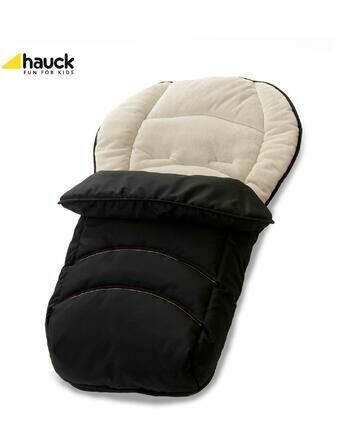  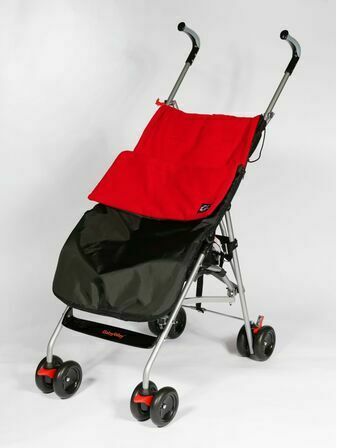 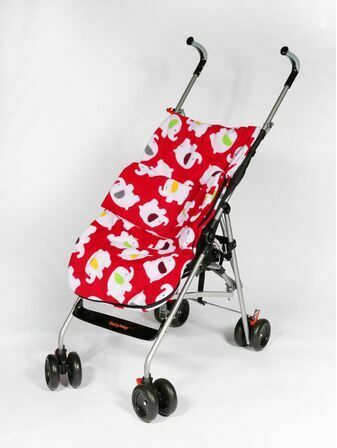 Has the Hauck tag and excellent quality, cream inside .fits my hauck stroller would recommend ..